David Cameron will wear his work clothes. How disappointing that our Prime Minister, David Cameron, will be dressed inappropriately at the Royal Wedding of Prince William and Miss Catherine Middleton. Let me offer an opinion …… if you can’t present yourself properly in front of an estimated 2 billion people worldwide …… representing the British people …. then just don’t attend and send a representative in your place that can do the traditional job properly. Every serviceman and woman that is on parade in London on the 29th April for William and Kates Royal Wedding will have spent many many hours just making sure that they present themselves perfectly for the occasion and to see our head of government turn out in his ordinary working clothes is, in my opinion, an absolute disgrace ….. and that is without even thinking about the disrespect that it is showing to Prince William and Kate Middleton. The break with tradition, as Number 10 describes it, cannot have any excuse whatsoever. The invitations may well include ‘lounge suit’ as an option but that is for the many people of lower standing that the Morning Suit would be inappropriate for…. and that is not our Prime Minister. Everyone attending the Royal Wedding from all around the world will be dressed in their finest to make the occasion what it is … very special ….. everyone will be looking at David Cameron and thinking the same thing …why have you come dressed like that? It will be likened in the future to the ‘Only fools and horses’ episode where Del and Rodney turn up at a funeral dressed as Batman and Robin. The only difference is that Del and Rodders are fictional characters that turn up at the ‘party’ not knowing that the host has died and that it has been turned into a wake. Our Prime Minister is going to get it wrong by choice. The William and Kate Royal Wedding Tour is available now to download straight to your computer in PDF format. Buy it now and download it now. Kate Middleton has lost a little weight over the last few weeks following her engagement to Prince William and she is having her engagement ring made smaller to fit her finger better. Kate has asked jewelers to alter the ring as she prepares for the Royal Wedding with Prince William on April 29. The famous sapphire and diamond ring was originally made by Garrards (then Crown Jewelers) and famously worn by Diana, Princess of Wales. Kate has asked Crown jewellers G Collins and Sons to modify the ring with small platinum beads inside the bottom of the ring to make it a size smaller but without making drastic changes … since it is worth an estimated £32 million due to its very famour history. You can visit Garrards Jewelers as part of our William and Kate Royal Wedding Walking Tour which takes 2 ½ hours of very easy walking. See also the British Tour Plans website for a selection of self-drive tours of Great Britain. Who will make the royal wedding dress for Kate Middleton when she marries Prince William? Well the answer is a royally guarded secret but after the 29th of April we will all – or at least an estimated 2 billion people worldwide – have seen it and the secret will be out. The dress design is expected to shape the style of wedding dresses for many years to come, just as William’s mother Lady Diana Spencer’s did when she married Prince Charles. Everyone is sure that Kate will be flying the flag for Britain with a British designer and the designers Bruce Oldfield and Phillipa Lepley are hotly tipped as favourites. Also hotly tipped is that the dress will be white. It is, after all, one of the most cherished wedding traditions in Britain and is historically credited to a previous Monarch – Queen Victoria – as starting the tradition. Prior to 1840 brides would typically wear their best dress for the occasion of their wedding and this would usually be in their favourite colour. Most brides of the time would wear the dress on many occasions, not just on the wedding day. But when Queen Victoria wore a silk satin dress, with a Honiton lace veil and orange blossoms in her hair to marry Prince Albert in 1840, things changed. The Industrial Revolution was in full swing and with a growth of a ‘middle class’ with an increase in wealth, wedding dresses began to be specifically for the ceremony and nothing else. We were seeing more of the population that were able to do that. White started to get more and more popular but after World War I it became the predominant bridal colour. Queen Victoria really wasn’t the first bride to wear white on her wedding day. But she is the one credited with starting this most followed of bridal traditions. Follow the William and Kate Royal Wedding Tour either before or after the Royal Wedding. See the other British Tour Plans to combine with the Royal Wedding – quite a range of self-drive tours of Britain. Visit William and Kate Royal Wedding for more information. ‘Hen do’ parties and weekends usually consist of letting your hair down and drinking an awful lot of alcohol and generally having lots of fun with friends. Not quite so with the William and Kate parties. The William and Kate Royal Wedding Tour will take you to see a couple of likely venues. Kate Middleton went in a slightly different direction with a small gathering of close friends and family for a quiet night in – rather than the traditional night on the town. The night was organised at the home of a friend, to enable the future Princess to stay well out of the public eye, by her younger sister Pippa, who will be Maid of Honour at the Royal Wedding. 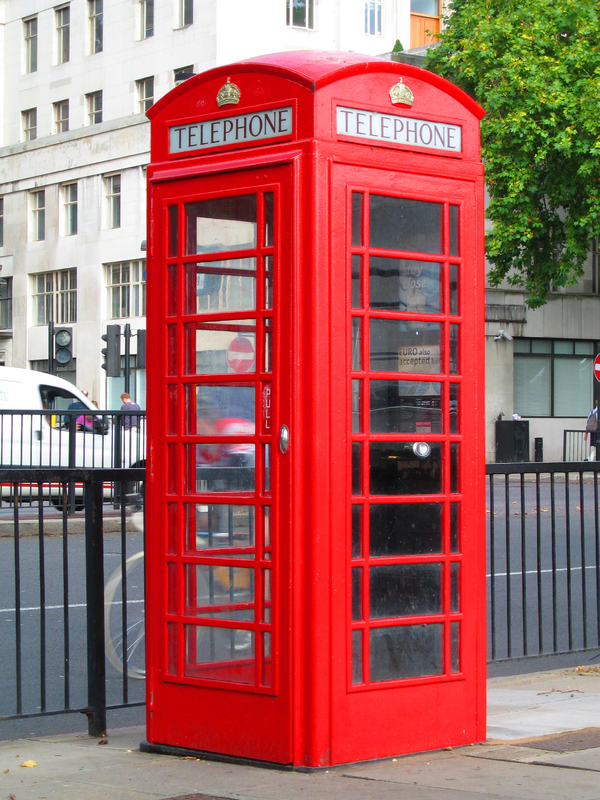 Four venues were also booked in London to throw the press off the real location. It is thought that this has been in a bid by William and Kate to head off any tabloid press scandal in the lead up to the Royal Wedding in a few weeks. Both Prince William and Kate Middleton seem to have escaped with their reputations ‘intact’ with their stag and hen do’s and it has apparently been a disappointment for the nation’s media. Prince William also had a relatively private and quiet stag night. Kate is said not be a drinker and hence the hen- night was a ‘low key’ affair. Visit the William and Kate Royal Wedding website for more details. 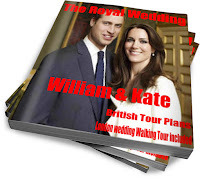 Or visit the British Tour Plans website to tie in your Royal Wedding Tour with other self-drive tours of Great Britain. Visitors to the UK and buying the William and Kate Royal Wedding Tour are also taking the opportunity to do a Self Drive Tour of Britain with the help of the British Tour Plans' Itineraries and Tourplans. The Royal Wedding is a month away and William and Kate just can't wait. The William and Kate Royal Wedding Tour splits into three parts, the first is an easy walking tour, the second is an optional part visiting the Tower of London, and the third pard is another option visiting Royal Windsor and includes another walking tour of Windsor and Eton. Each part of this William and Kate tour is independant of the other, you don't have to do it all and William and Kate won't mind if you do the tour before the Royal Wedding or afterwards. Visit William and Kate Royal Wedding for more details. 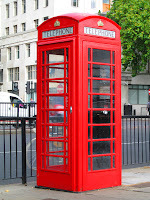 Or visit British Tour Plans to see the whole range of Tourplans and Itineraries for self drive tours of Great Britain. British Tour Plans have just released the William and Kate Royal Wedding tour. The tour is in several parts, the first is a walking tour which takes about 2 to 21/2 hours, is flat with easy walking and lots of stops on the way to view the sights and take photographs. There is lots of information and detail for each stop around central London with a walking map. Tie this William and Kate Royal Wedding tour with your sightseeing in London. 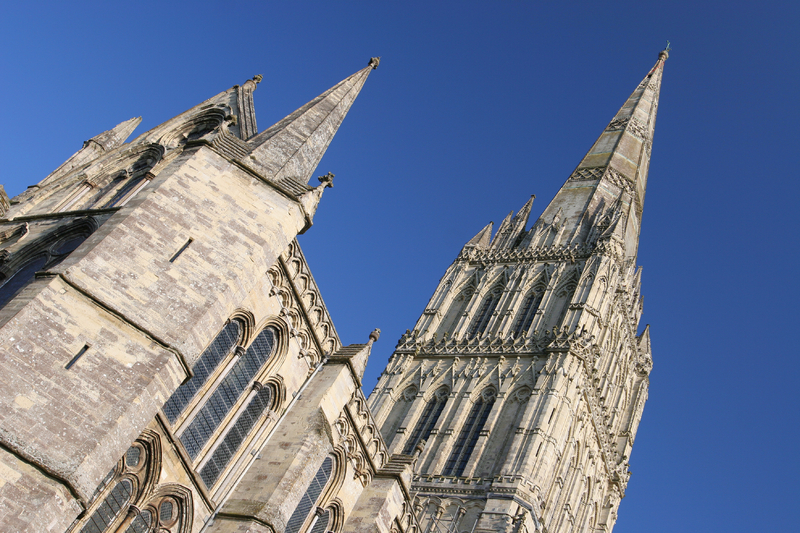 This then is extended with the option of a visit the Tower of London and then out to Royal Windsor. Each part of the tour can be done totally separately and individually. Do the tour either before or after the wedding .... I'm sure William and Kate won't mind!